Tata Sky will be migrating users with long duration packs to monthly packs starting February 1. Following the issue with TRAI’s new regulatory regime, the popular DTH operator Tata Sky will now finally allow you to choose your favorite channel in a three-step process. 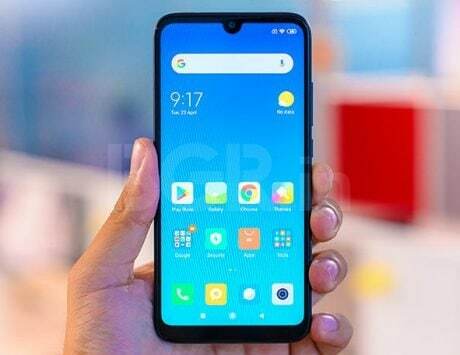 According to a report by Gadgets360, Tata Sky has also revealed new prices for the channels, and it will now allow consumers to subscribe their favorite channels to build their own channel packs. 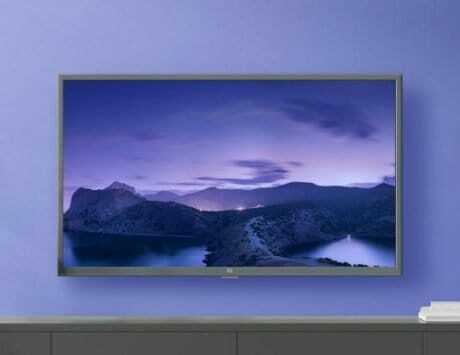 While Tata Sky consumers will need to follow a three-step process, the TRAI has also clarified that consumers under the new regime will get the option to choose channels on an a-la-carte basis for the base pack of 100 SD channels. 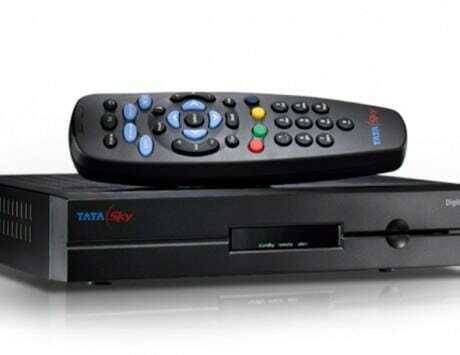 As per Telecom Talk, Tata Sky will be migrating users with long duration packs to monthly packs starting February 1. 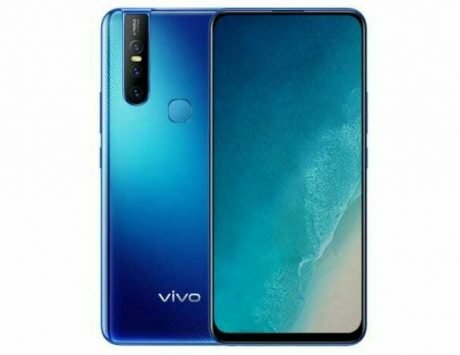 Their applicable balance will be credited in their Tata Sky account, the company has notified. 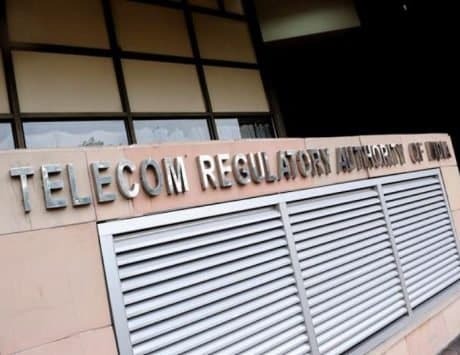 “We are already in compliance with the [TRAI] regulation. 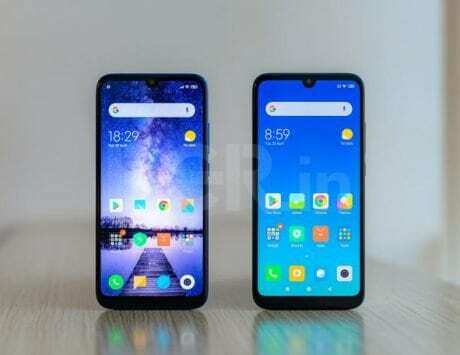 The Tata Sky website, Tata Sky Mobile App or the nearest dealer are all equipped to ensure a user friendly transition to the new regime,” Harit Nagpal, MD and CEO, Tata Sky said in an email statement to NDTV. 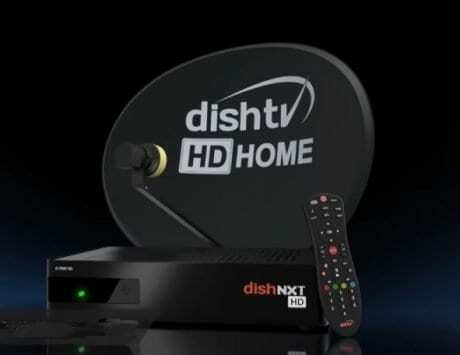 The other DTH operators including Dish TV and Airtel Digital TV have already announced similar individual channel prices and packs offer with the guidelines of TRAI. Apart from free-to-air (FTA) basic pack, all operators are offering different channels on individual channel price or in a monthly combo plan. Tata Sky has also detailed its FTA Basic pack on the website. 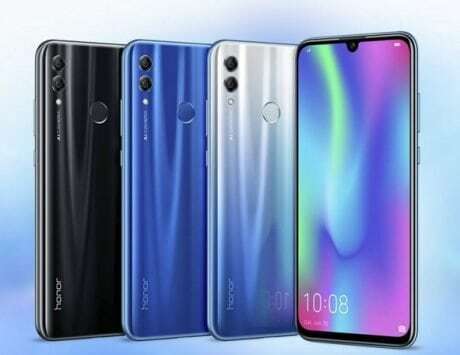 It has a dedicated pack selection portal, where Tata Sky users need to enter their registered subscriber ID or mobile number to choose appropriate packs in three steps. 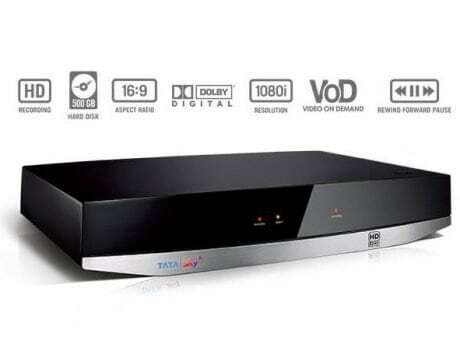 In terms of additional channels, Tata Sky will provide channels on an al-a-carte basis. These channels provided under the a-la-carte will range from categories like Hindi Entertainment, Hindi Movies, Hindi News, Knowledge & Lifestyle, Music, and Others.